The daughter of a London merchant, she married her cousin, HBC Governor George Simpson, in 1830. She initially accompanied him to Rupert's Land but her health deteriorated during her first pregnancy, and she was often an invalid therafter. 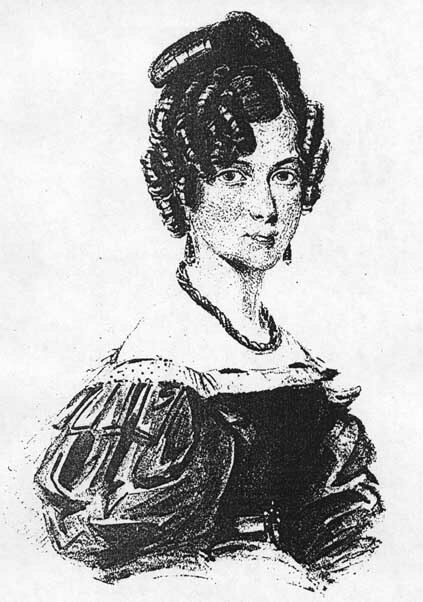 Her husband settled her first in London and then in Lachine, where she died after giving birth to her fifth child.